Looking for places to eat in Baytown? Look no further than our list of the best restaurants in Baytown, TX. Whether it’s seafood, barbecue, or traditional southern cooking you’re after, you’ll find something tasty on our list! Fresh Mexican food is abundant in Baytown, but we think El Toro should top the list. The portions are large and flavorful, and the prices are pleasantly affordable. Choose from any one of their house-made entrees or grab a party platter and enjoy a bit of everything – there are no bad choices here! Authentic Italian dishes in a family-friendly atmosphere that always makes you feel welcome. Whether you choose a gooey, cheesy pizza to make the kids happy, or opt for the Salmon Romano just for you, you’ll find something to love on the menu at Antonio’s. Thai food and sushi right in the heart of Baytown! Nara Thai Dining – Baytown offers flavorful dishes like the tasty red curry with your choice of meat or vegetable protein, fried rice options, noodles, and more. Most dishes can be made to please carnivores or vegetarians, making it a perfect dining spot for your whole crew. An American Steakhouse with an upscale feel, Main 101 has all your favorites, including perfectly marbled steak and chicken grilled to perfection, as well as house specials like whiskey glazed duck breast and broiled crab stuffed shrimp. 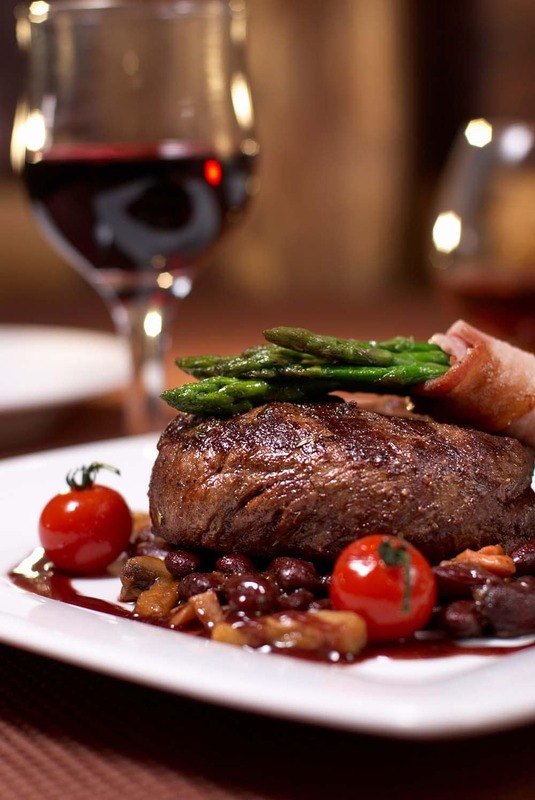 If you want a better steakhouse dining experience, look no further than Main 101, just a short drive from Baytown! Cheddar’s is a chain restaurant with a hometown feel and some of the greatest fried chicken around! Regulars rave over the onion rings and chicken fried steak, while we think the meatloaf is definitely worth sampling. 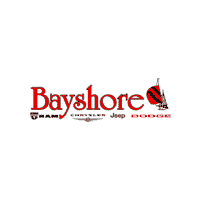 Rely on Bayshore Chrysler Jeep Dodge as Your Trusted Local Guide! Did we miss one of your personal favorites? Let us know in the comments section below, and give your favorite a shout out! Be sure to check back in the future for more local posts from Bayshore Chrysler Jeep Dodge. As long-time Baytown residents, our team loves to share our local knowledge. Contact us to learn more!